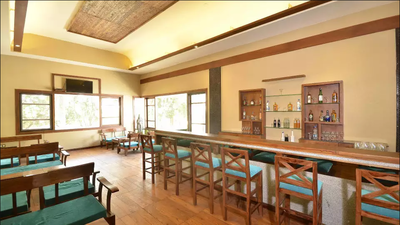 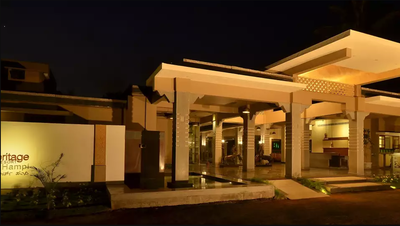 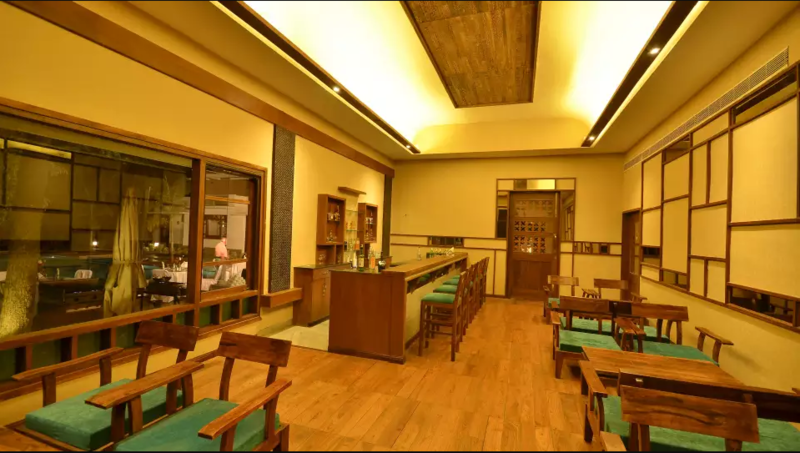 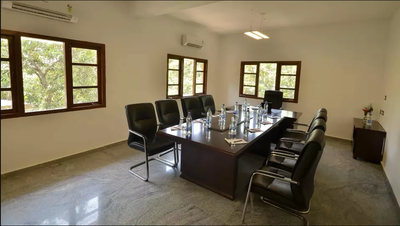 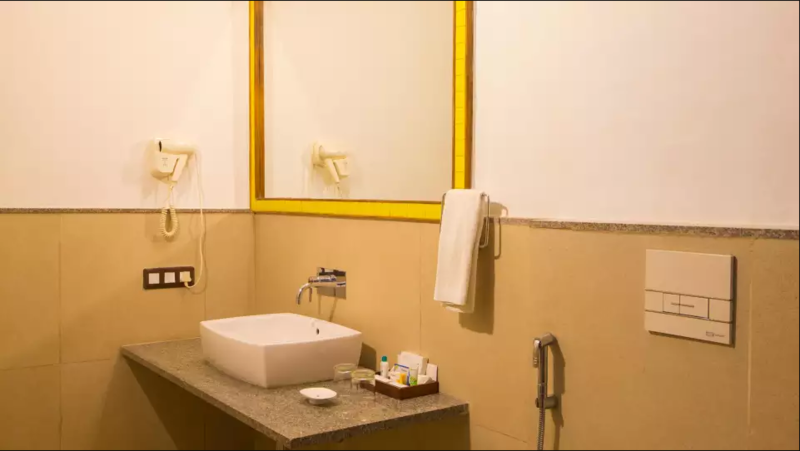 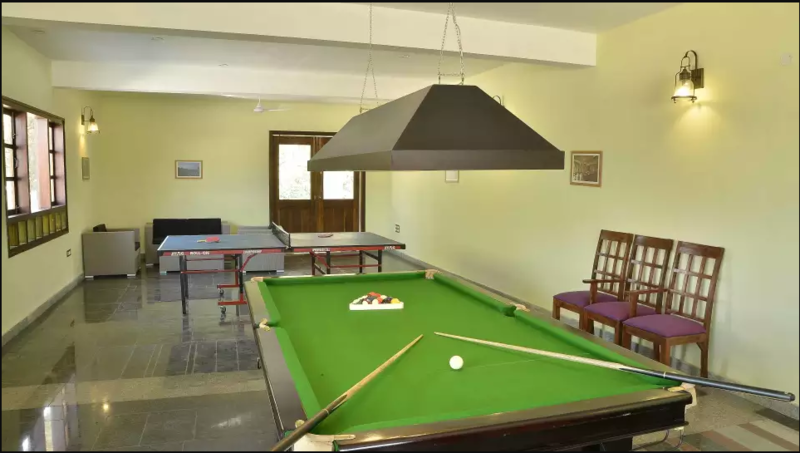 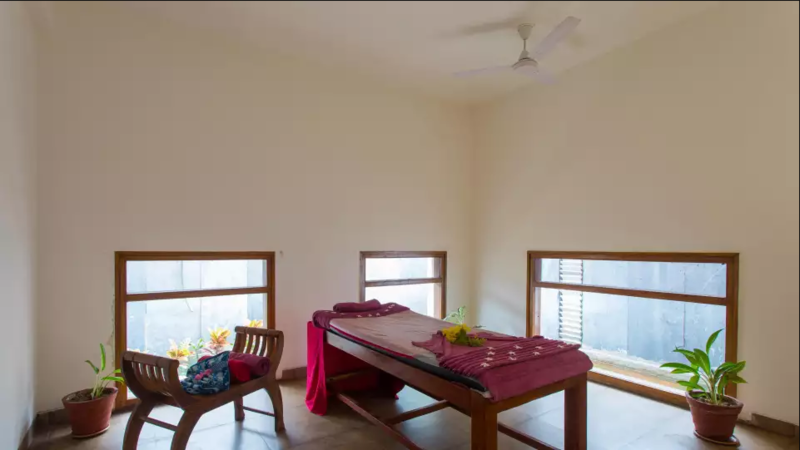 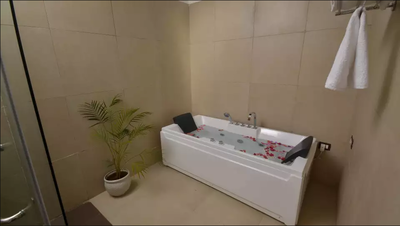 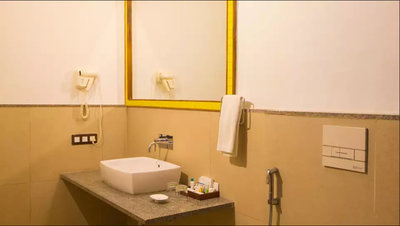 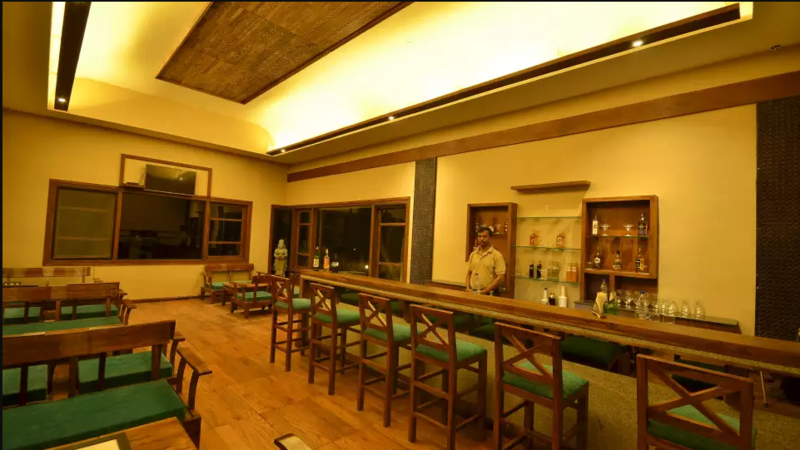 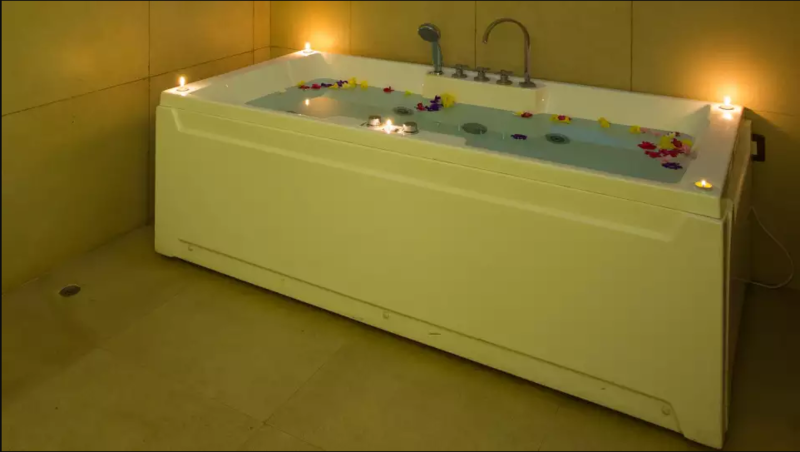 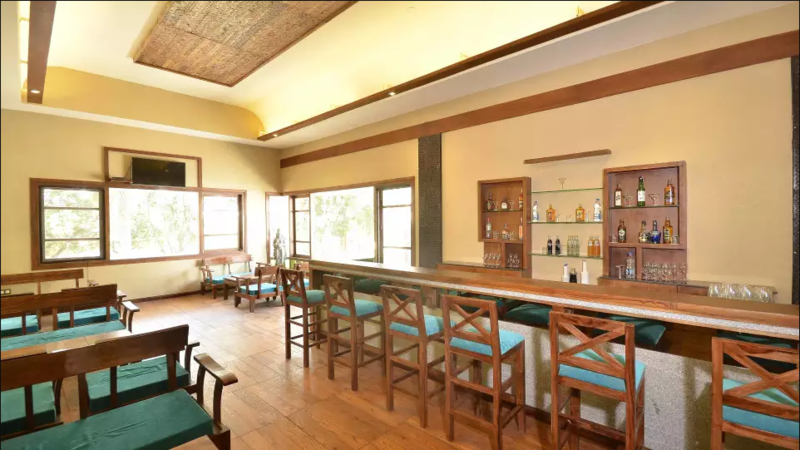 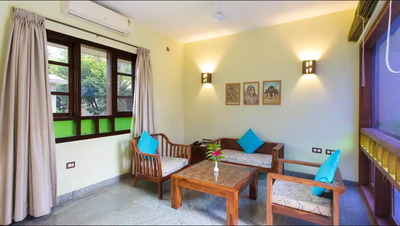 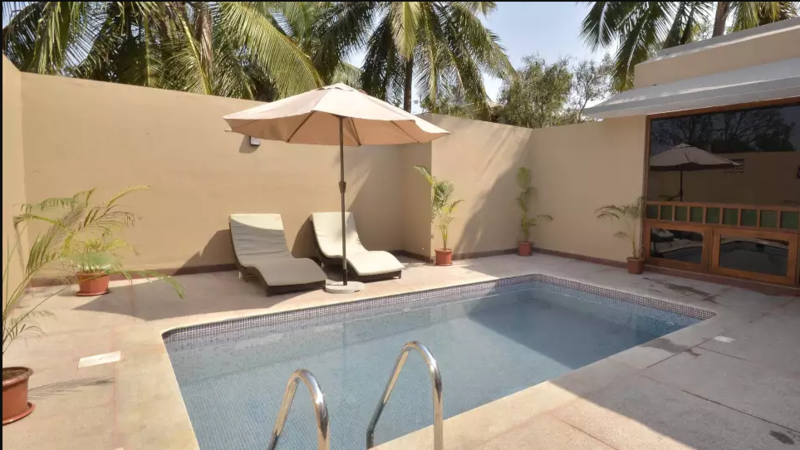 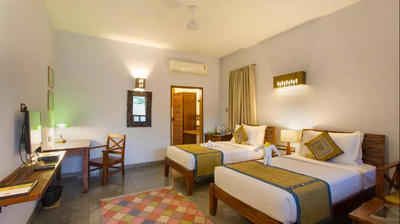 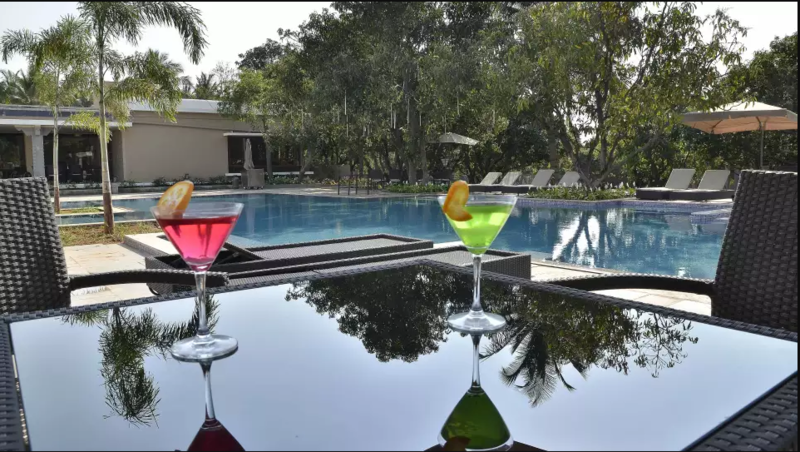 Welcome Drinks, Readers Shelf, Swimming Pool, Play Room, accommodation for children below 5 years - Age proof mandatory, Mobile network BSNL, Jio and Airtel available, Indoor and Outdoor activities (Carrom, Chess, Table Tennis, Billiards, Shuttle Badminton), Hot Water 24 hours, Cold Water 24 Hours, Vehicle Parking. 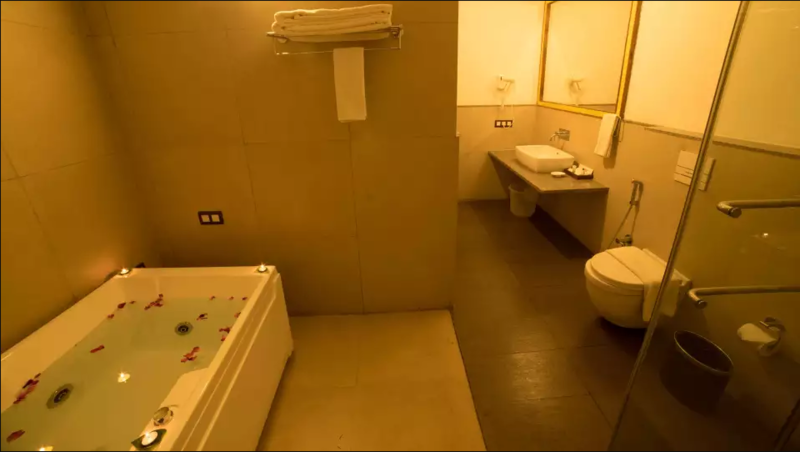 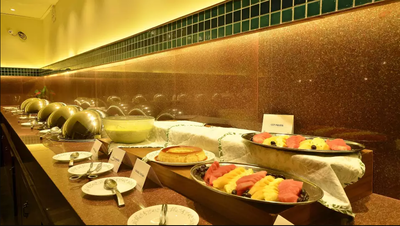 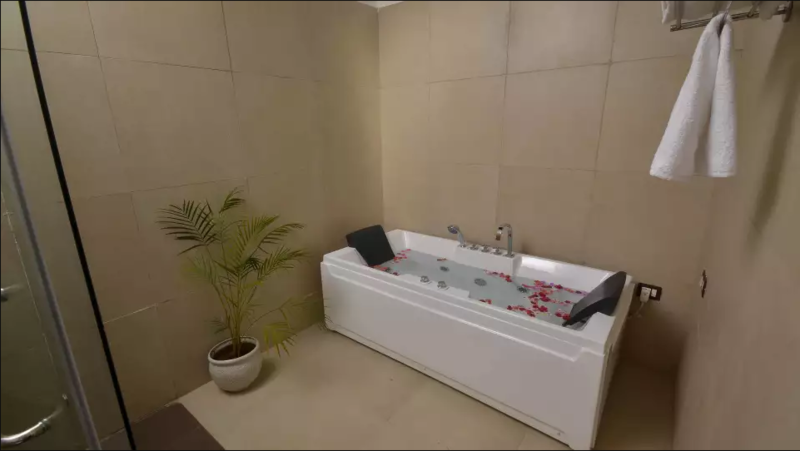 In house Bar, Spa, Children between 5 to 12 years half of the adult price - Age proof mandatory, Pick up and drop, Medical Assistance, Vehicle for sightseeing, Guide for sightseeing. 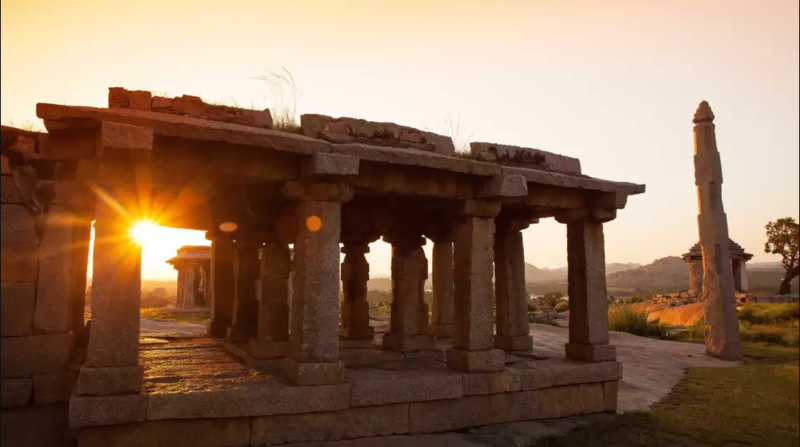 Hampi is a World Heritage Site with historical monuments narrating impressive tales of their being and also providing a spellbinding description of life during the rule of Vijayanagar Empire.The quintessential art and culture, intricately depicted on the walls and pillars of these edifices, fascinates thousands of art lovers across the globe. Totting to this historical background, the stark and rugged natural set-up of this large metropolis, which was larger than Rome, will surely leave you with a sense of awe. At an ambling distance to these iconic monuments lies Heritage Resort Hampi, we welcome you to our unspoilt world. 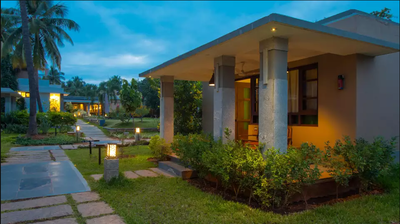 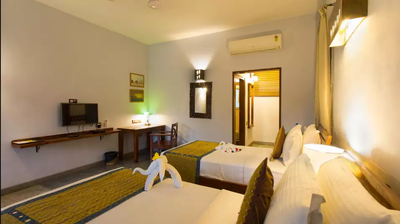 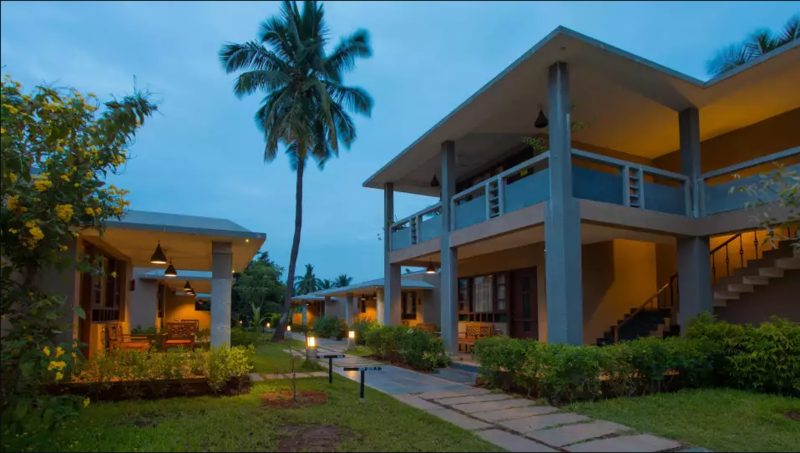 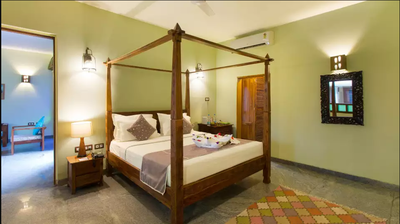 Expect intoxicating smells of custard apples, wide varieties of mangoes, lemons, mud apples, bananas, fresh vegetables and herbs grown at the resort’s in-house organic farm. Our expansive organic farm is our tribute to sustainability and also a healthy means which affords our guests fresh produce from farm to plate every day. 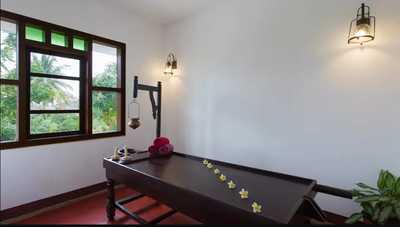 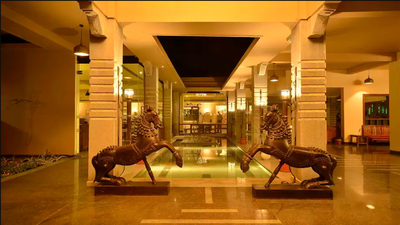 Drenched in hues and history of a glorious epoch in the Indian civilization, our resort is a homage to the Vijayanagara architecture and craftsmanship. 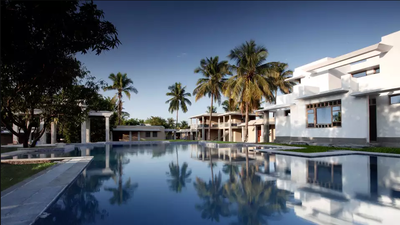 It is a modern interpretation of the impeccable designs found in the localé finished with world-class amenities. 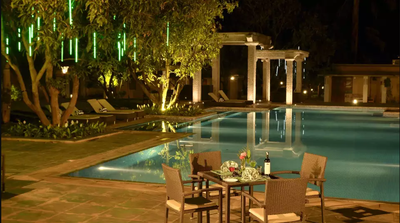 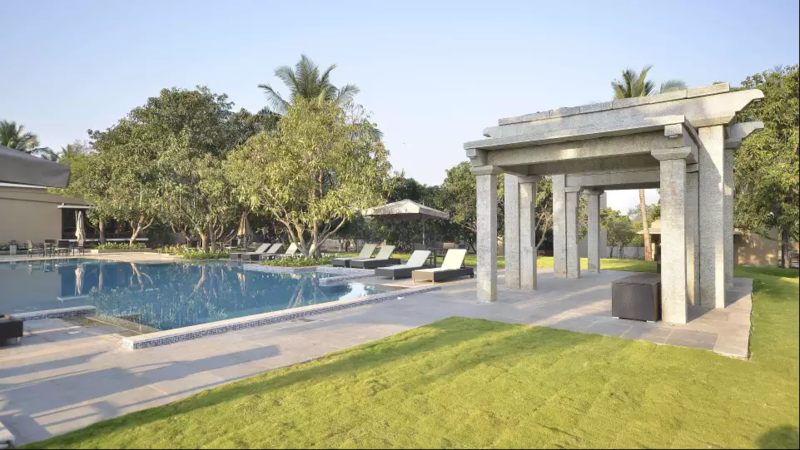 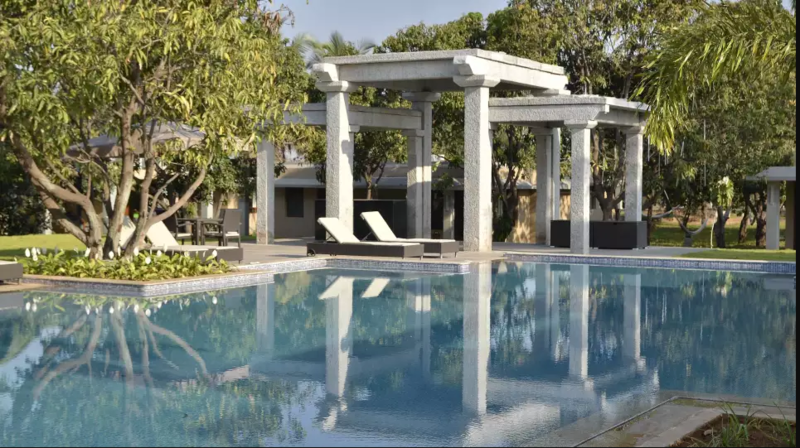 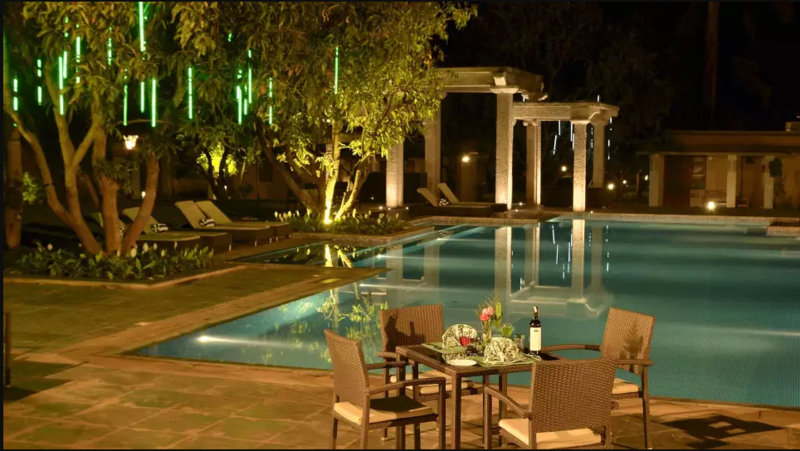 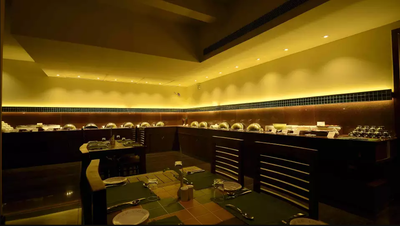 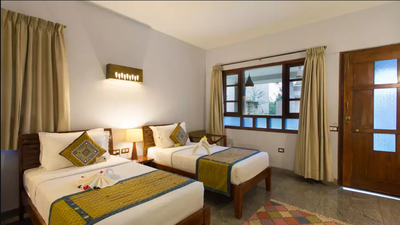 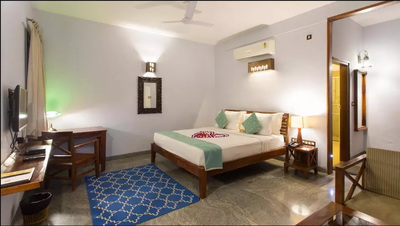 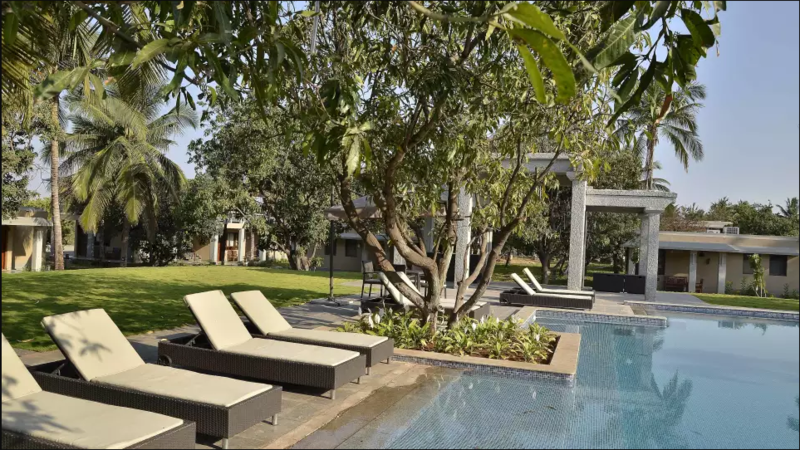 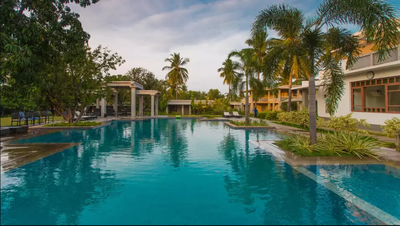 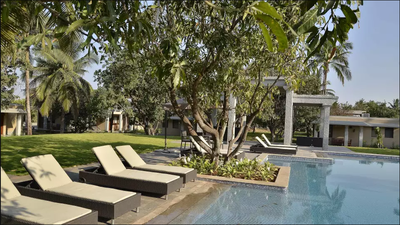 Indulge yourself in the regal and aristocratic milieu that reflects proximity to remnants of the famous Vijayanagara Empire, both literally and in spirit. 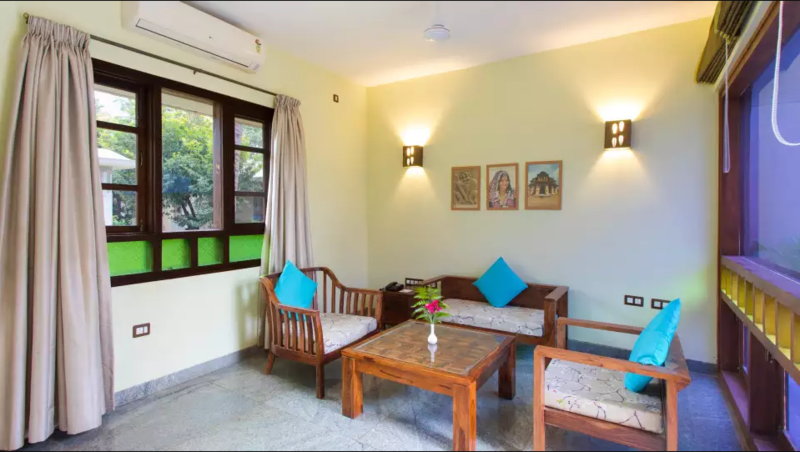 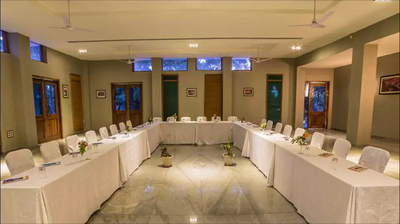 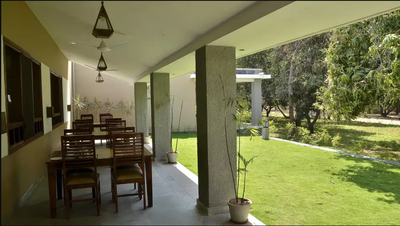 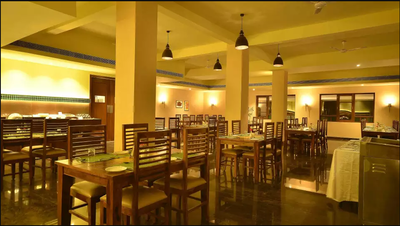 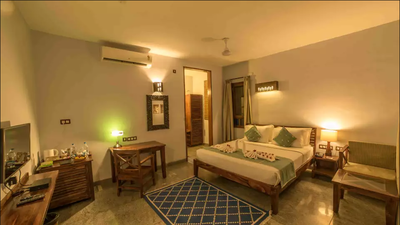 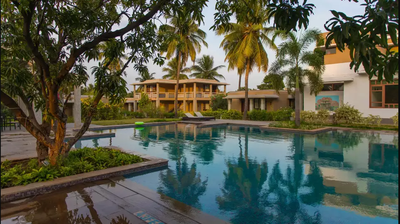 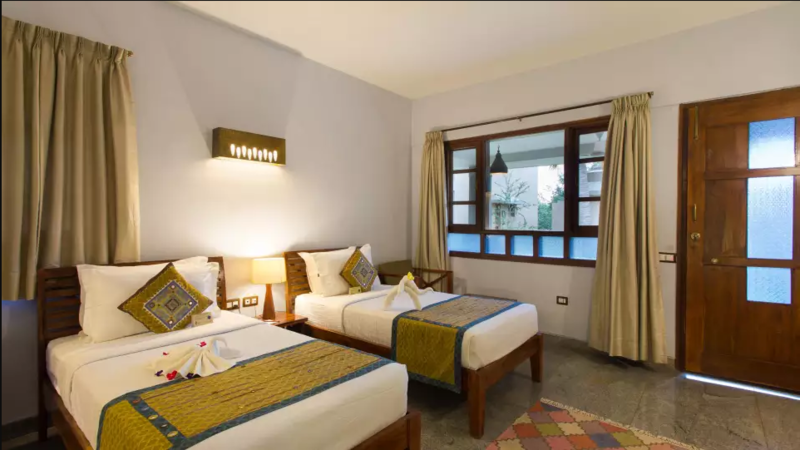 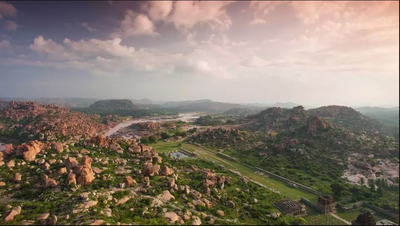 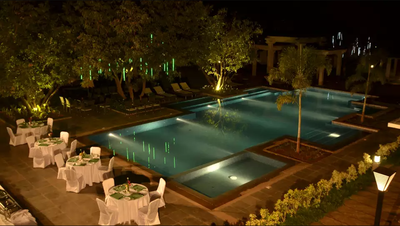 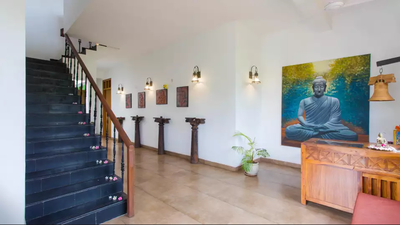 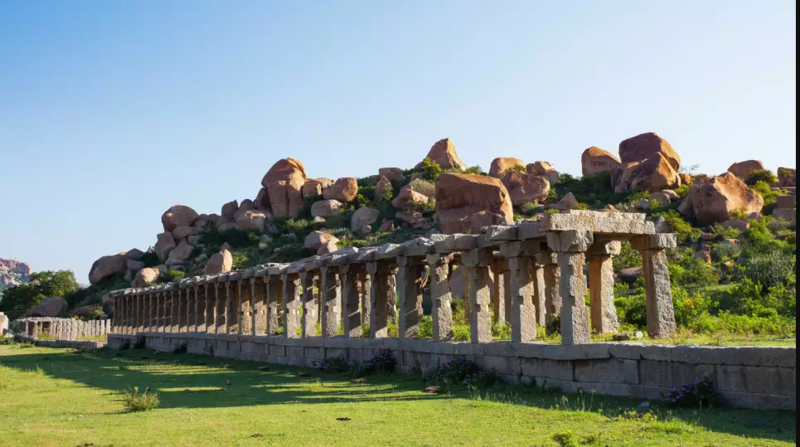 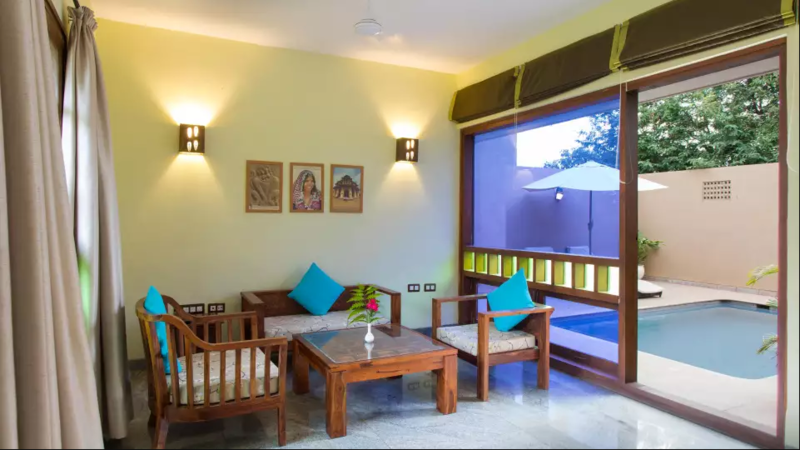 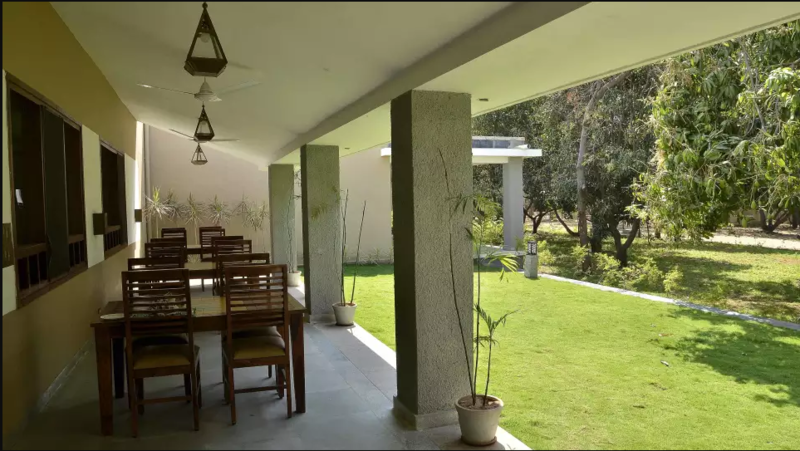 In this majestic location, every space is passionately created and thoughtfully designed for you to soak in opulence that complements the enchanting vibe of Hampi. 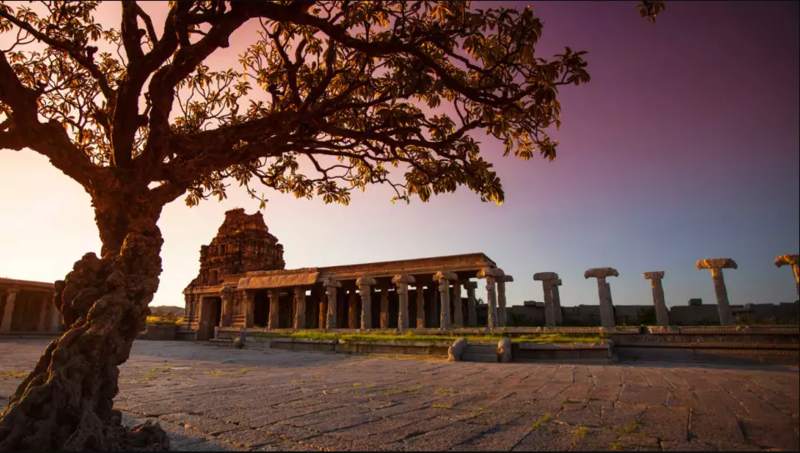 Distance: Hampi - 7 kms, Davanagere - 131 kms, Belgaum - 263 kms, Chikmagalur – 296 kms, Mudigere - 325 kms, Hassan - 333 kms, Bangalore - 343 kms, Mangalore - 386 kms, Mysuru - 427 kms.